The Man. The Music. The Show. 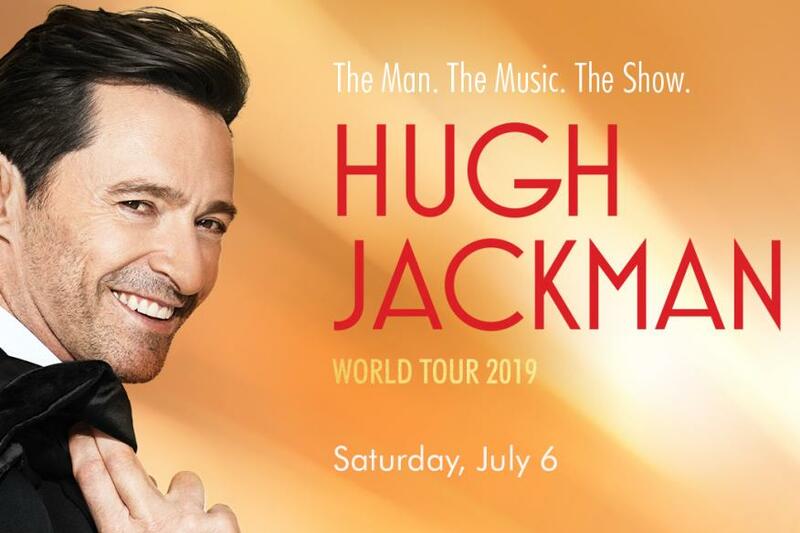 Hugh Jackman World Tour 2019.